​In traditional Jiu Jitsu, you rely heavily on using the Japanese Kimono or Gi to submit your opponent. While in 10th Planet Jiu Jitsu, we remove the Gi from the equation and focusing more on clinching and over hooking your opponent, making it a more effective against punches and in a street fight. In fact, Eddie Bravo specifically created 10th Planet Jiu Jitsu to help MMA fighters and to evolve the art of Brazilian Jiu Jitsu into an offensive and defensive form of self-defense. 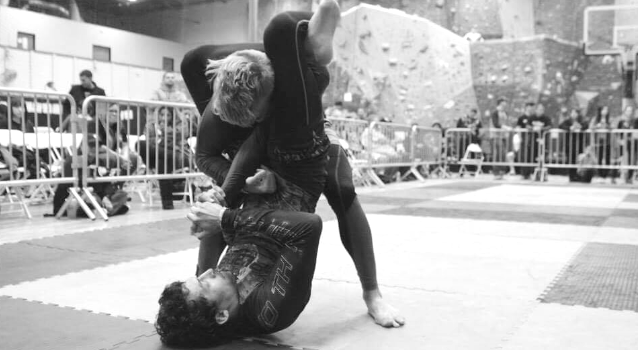 ​10th Planet Jiu-jitsu is an unorthodox style of Brazilian Jiu Jitsu founded by Eddie Bravo. Jiu Jitsu is a martial arts and combat sport that teaches a smaller person how to defend themselves against a larger adversary by using leverage and proper technique. Jiu Jitsu will increase self-confidence, helps build strength, flexibility, and endurance, all while learning the art of self-defense. ​There’s nothing more important than giving a child supportive, yet challenging goals. Our kids Jiu Jitsu classes will help your child flourish with newfound confidence, focus, and motivation by giving them the tools and positive reinforcement they need to set and reach attainable goals. Our well-trained staff is ready to give your child the support and direction they need to succeed on the mat and in life. 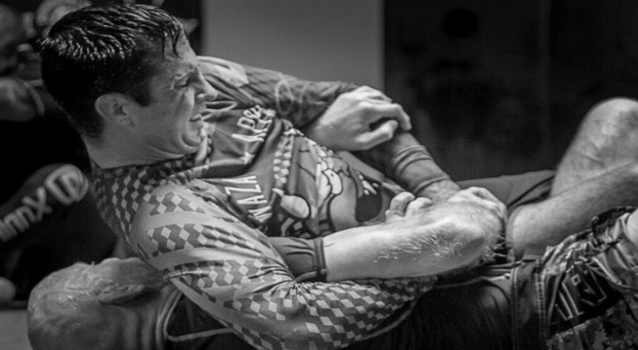 ​Jeremy Fields is international known and stands out as one of the most experienced and most innovating instructors teaching the 10th Planet Jiu-jitsu System. Beginning his Jiu-jitsu journey in 1999, under a Royce Gracie affiliate school, then moving on in 2006 to training under Master Eddie Bravo in Los Angeles. It’s was there where he began to truly understand the details of No Gi Jiu-jitsu. Jeremy has trained with some of the best Jiu-jitsu practitioners in the world and isn't just an instructor but an active and well known competitor in the Jiu-jitsu world. He loves competing because it keeps him on the cutting edge of what is new and most effective in the world of No Gi Jiu-Jitsu. Jeremy loves sharing his knowledge and the new techniques he learns with his students and is one of the things that makes him a very different and effective instructor. Jeremy is currently ranked as a certified 10th Planet Jiu-jitsu Black Belt under Master Eddie Bravo, and is the owner and head instructor of "Academy Of Kings" 10th Planet Corona. Jeff Willingham began training in 2001 under BJJ Black Belt Ken Gabrielson and reached Black Belt in Gracie Jiu Jitsu under Professor Pedro Sauer in 2014. Jeff has also recently earned the rank of Brown Belt under 10th Planet Black Belt Jeremy Fields in 2016. Jeff is currently a coach at 10th Planet Corona and is a BJJ Director at the UFC Gym in Orange. Notably, Jeff has also competed at the highest of levels such as EBI, Five Grappling, NAGA Champion and has over 30 MMA competitions. Tony Gonzalez is a 10th Planet Jiu Jitsu purple belt training under the system since 2013. His grappling and MMA experience makes Tony not only a grate instructor, but a good mentor to those that want to enter the MMA sport. Tony is current the head wrestling coach as well as the morning Jiu-jitsu Instructor. As an instructor, Tony is very passionate and is very detailed oriented in his instruction. He loves to share everything he has learned during his many years in the martial arts arena. Shop our exclusive collection of 10th Planet Jiu Jitsu Corona attire and look like a King!